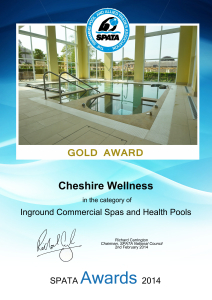 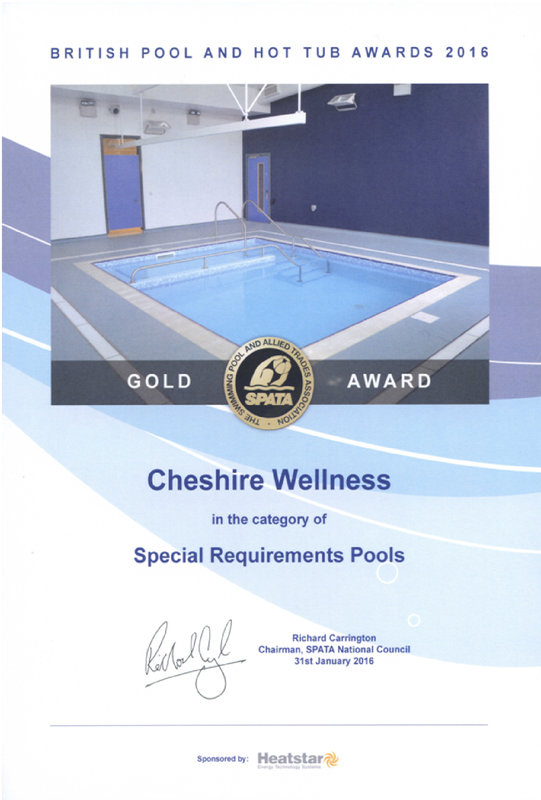 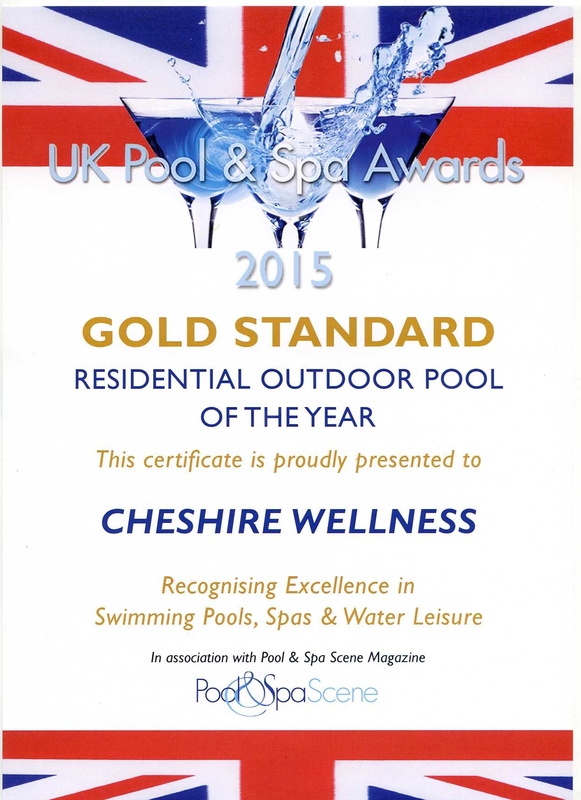 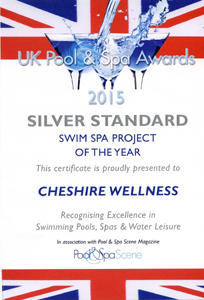 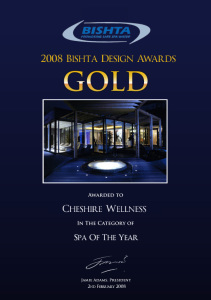 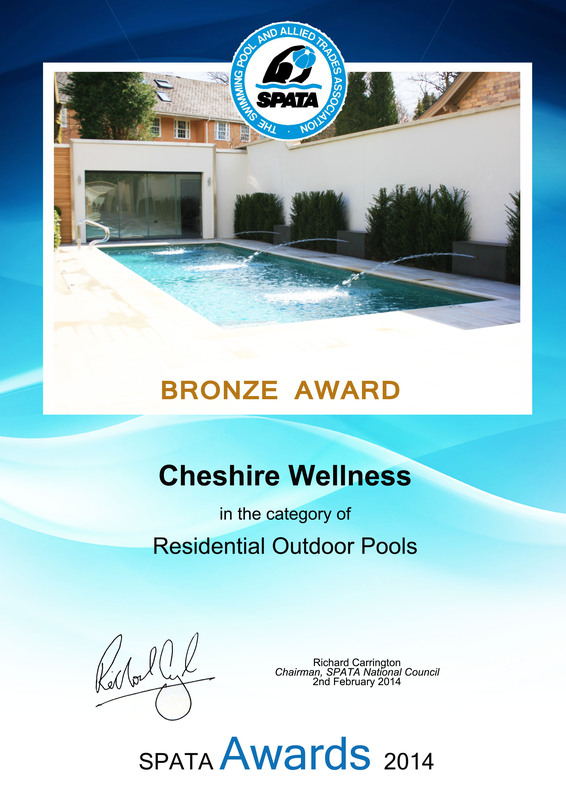 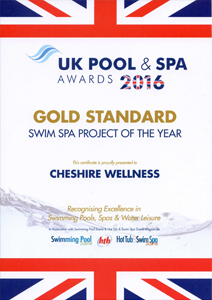 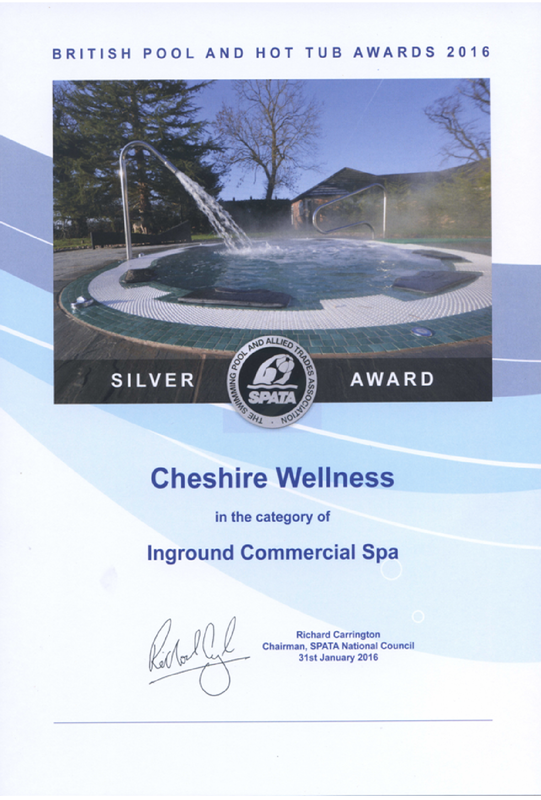 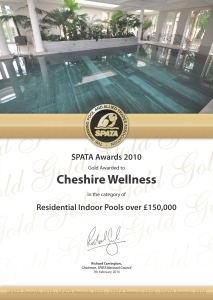 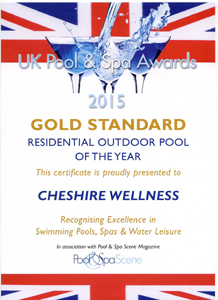 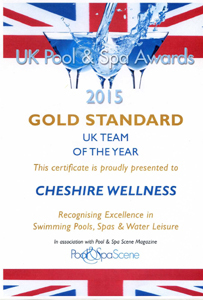 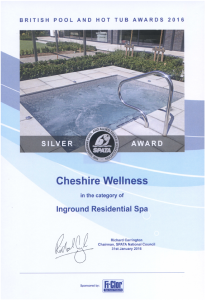 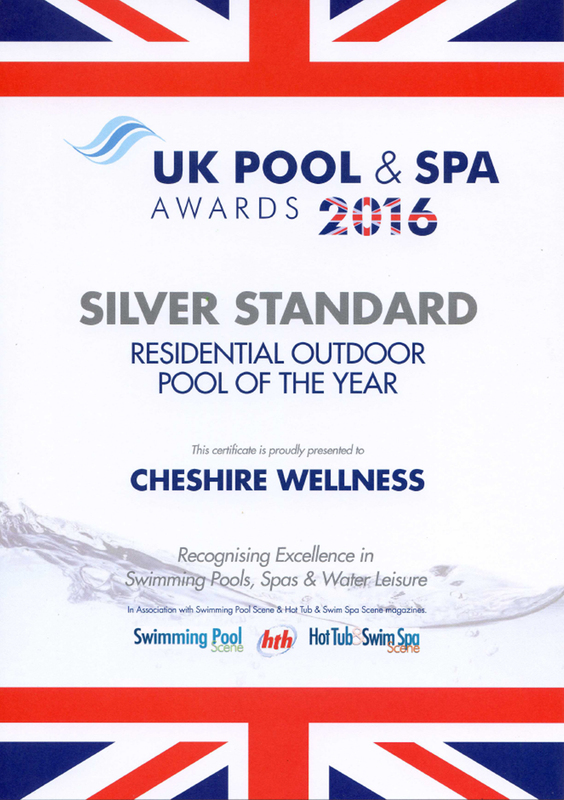 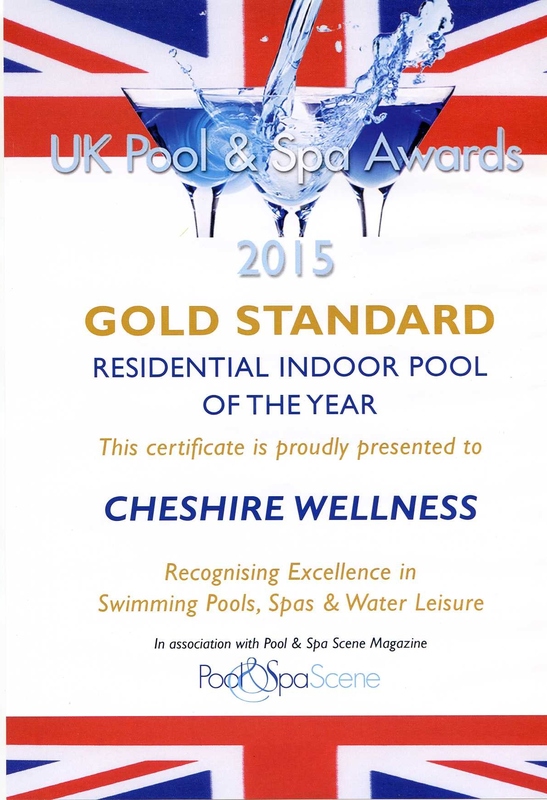 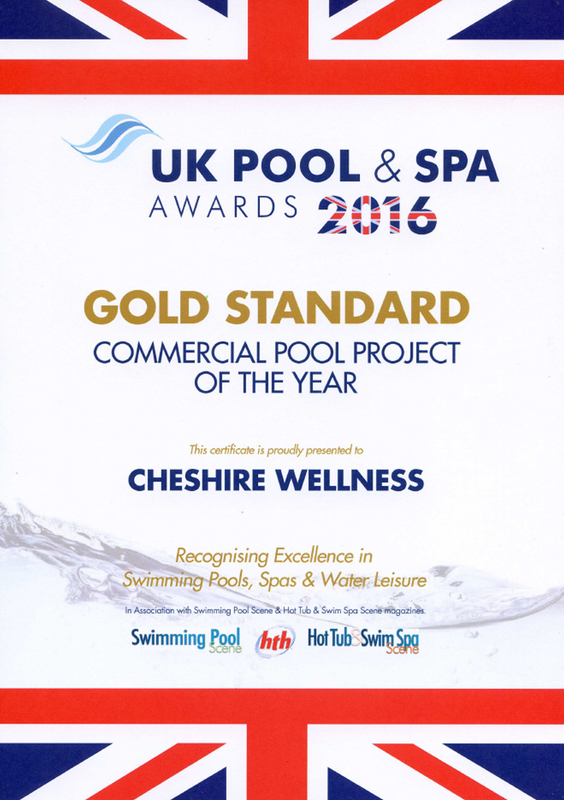 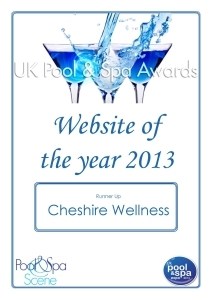 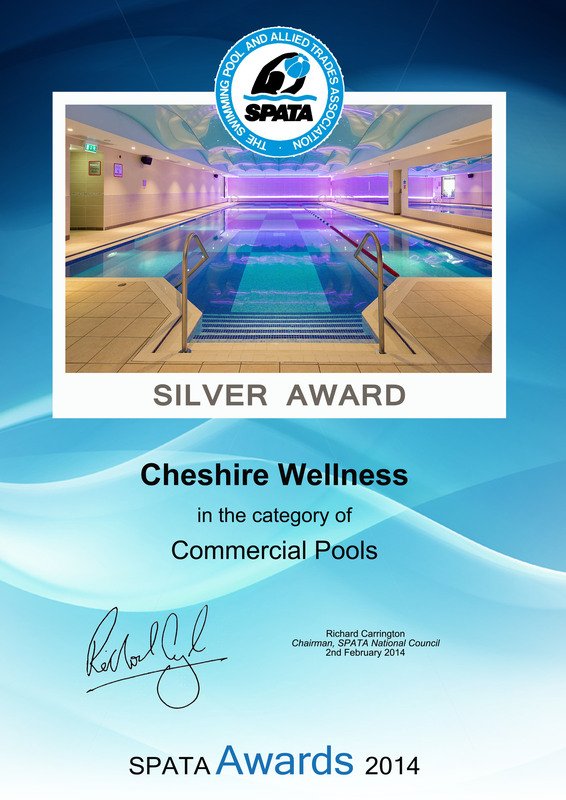 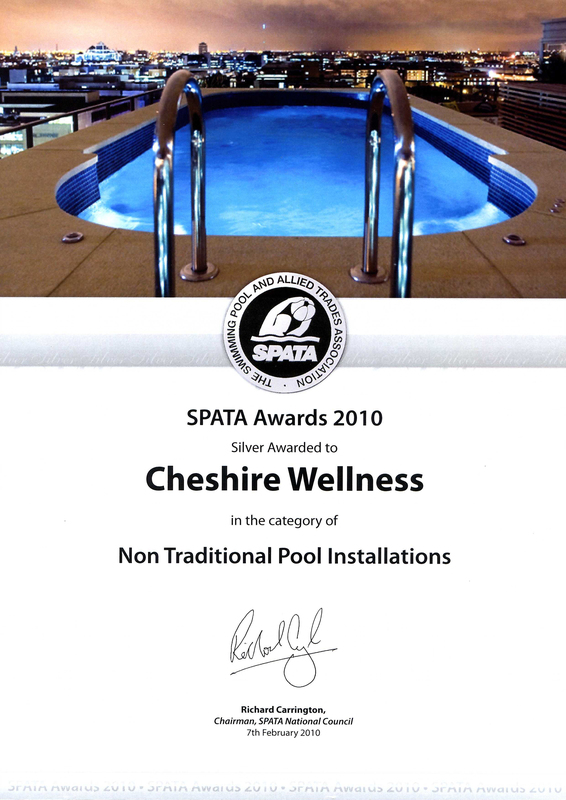 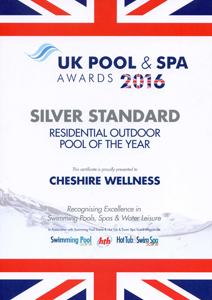 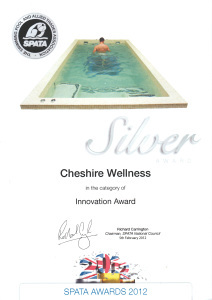 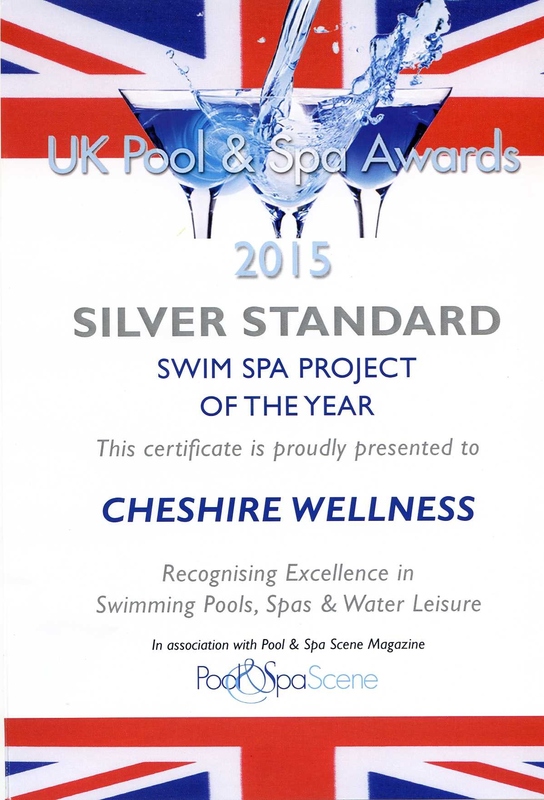 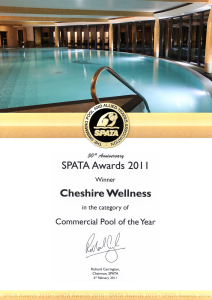 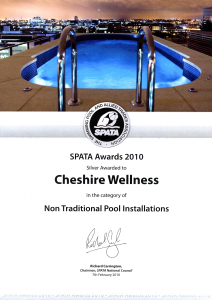 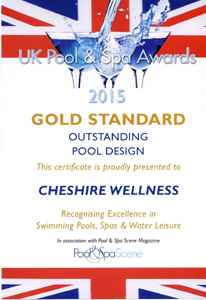 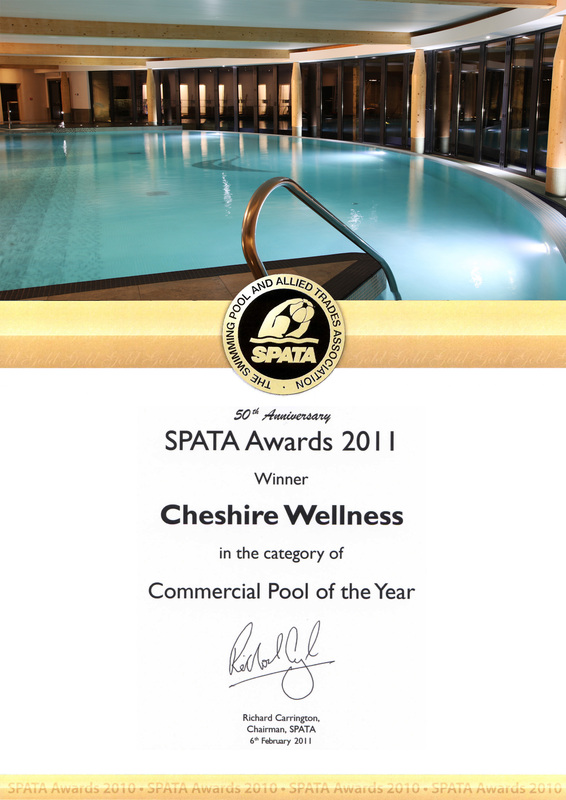 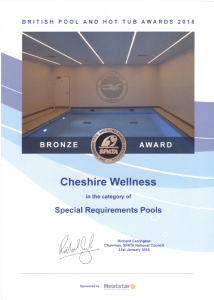 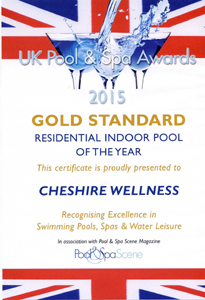 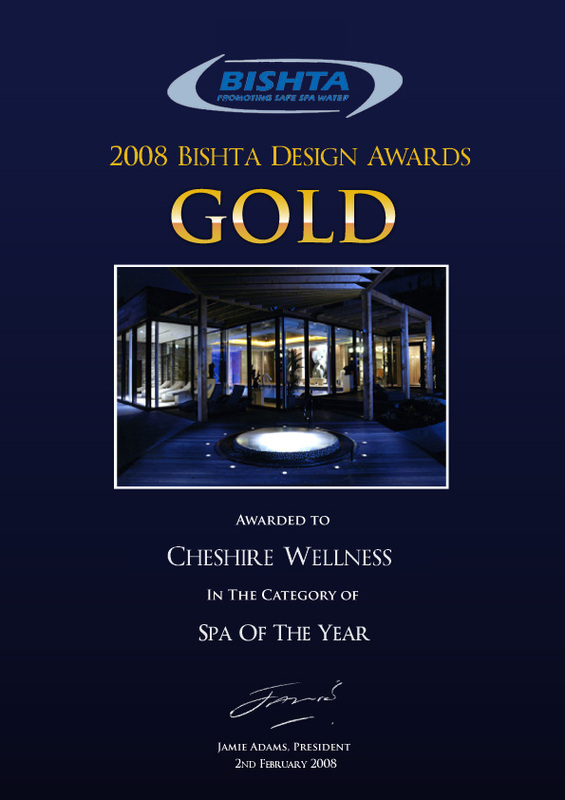 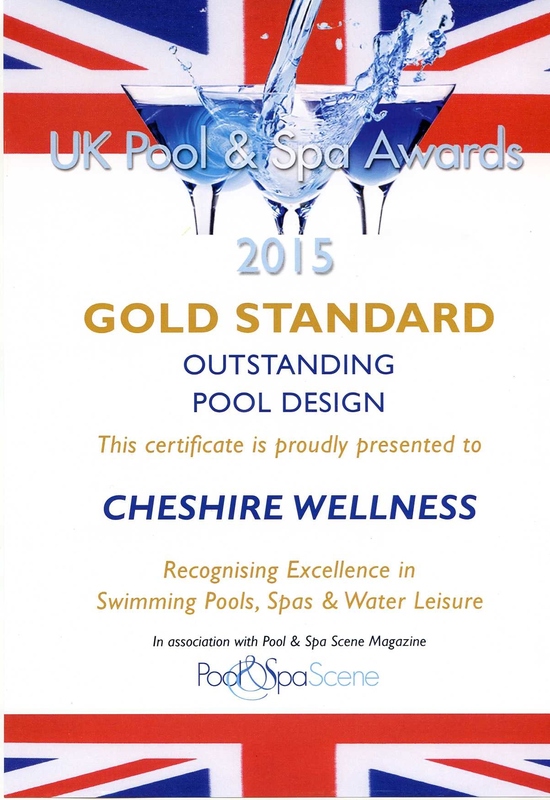 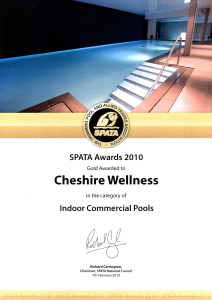 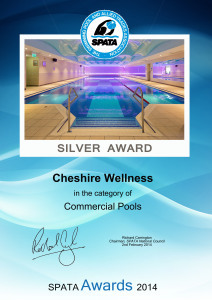 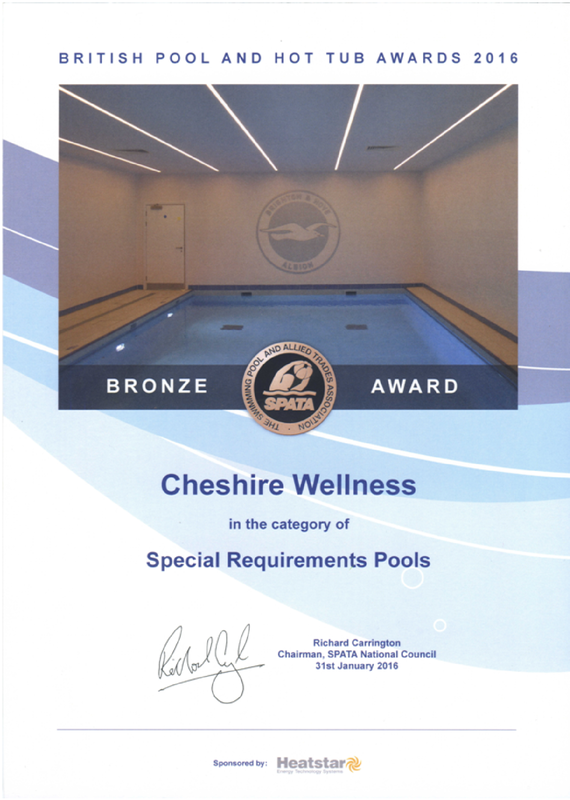 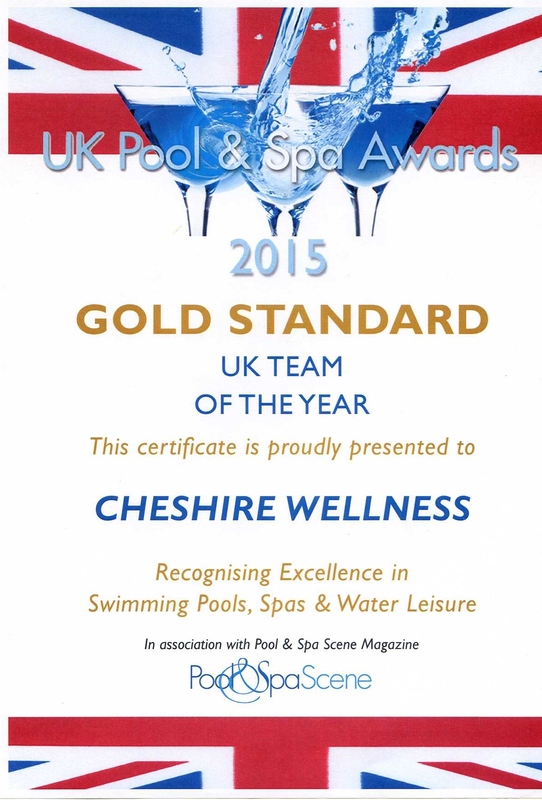 As one of the most respected names in the industry for over 50 years, Cheshire wellness have built up an enviable reputation both within the trade as well as the customers we serve for quality. As such, we have won countless of Gold, Silver and Bronze Awards over the years. 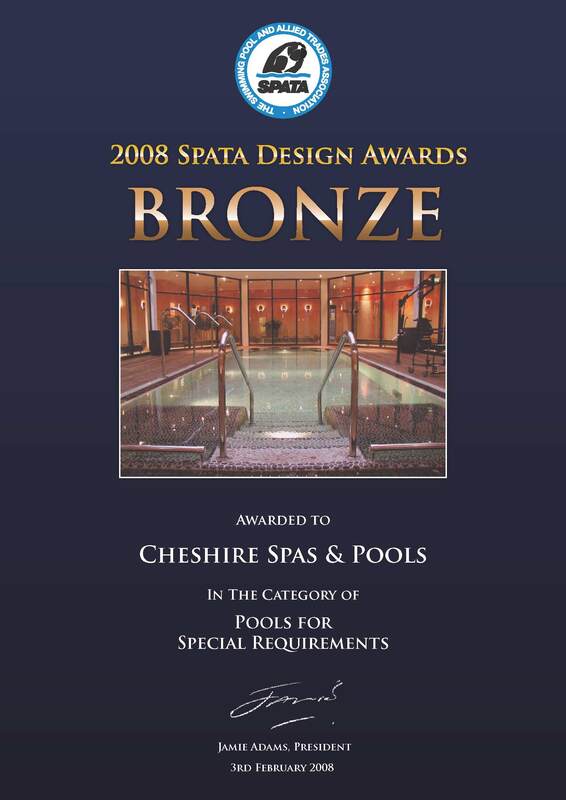 Awards are always a testament to the cutting edge work we have produced since 1965. 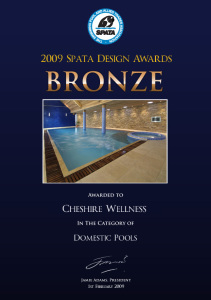 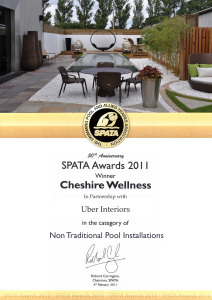 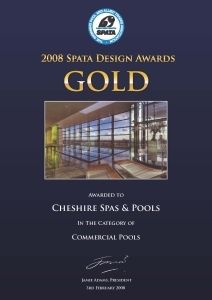 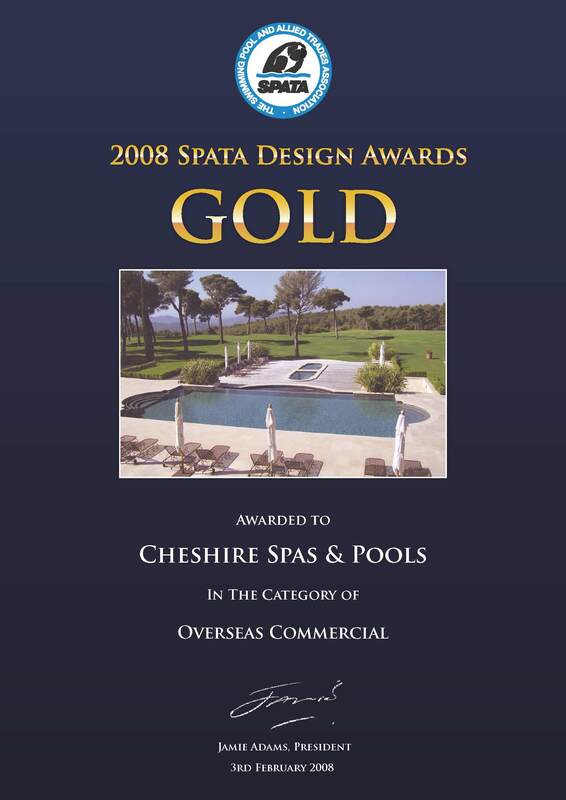 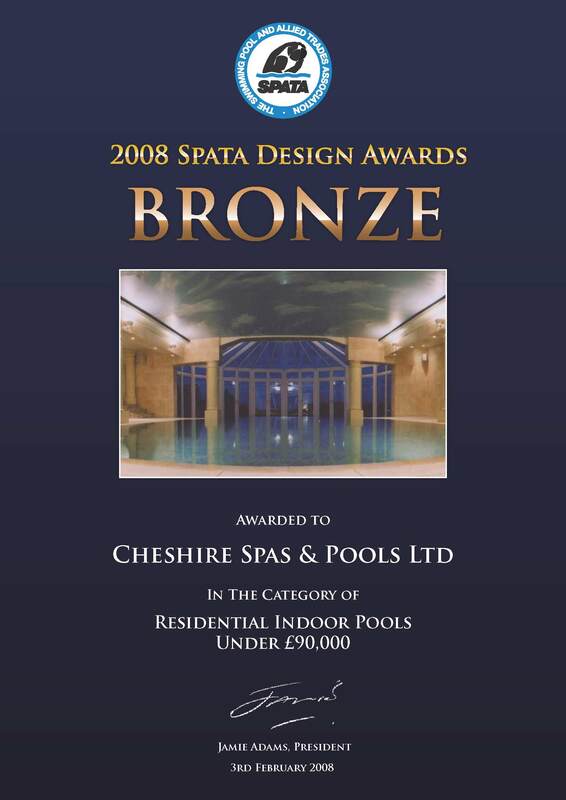 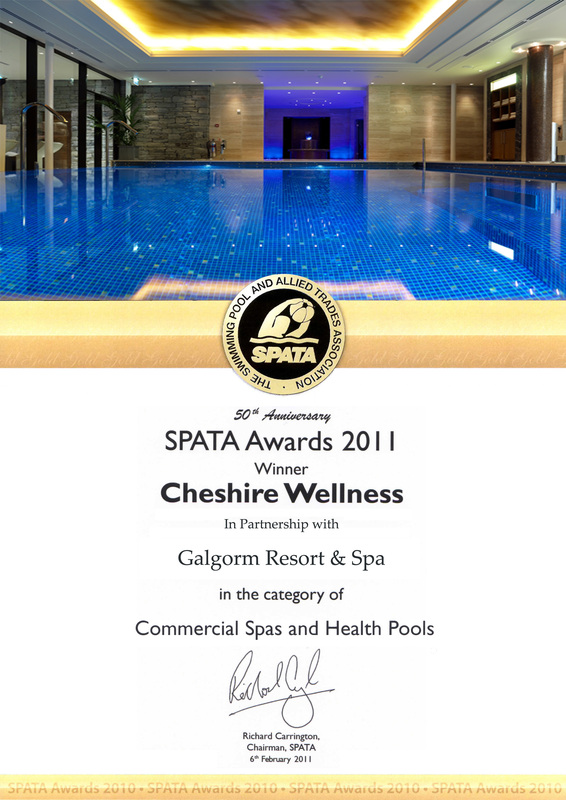 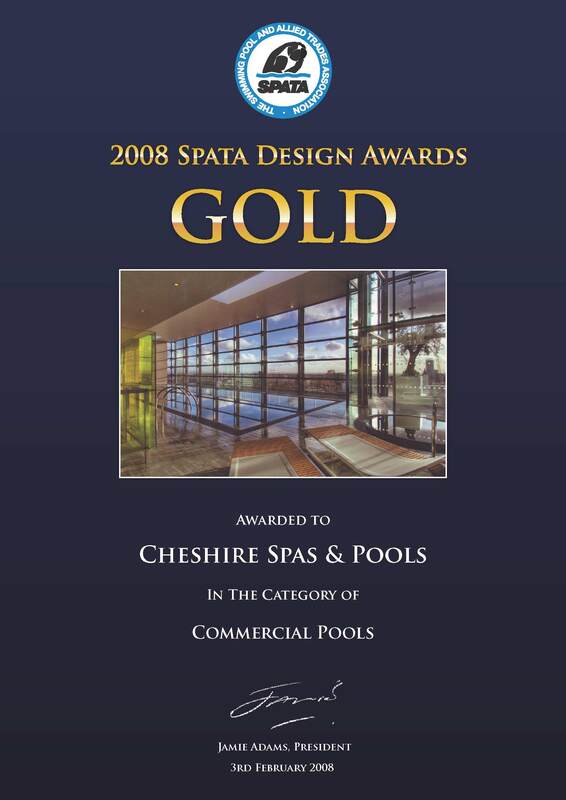 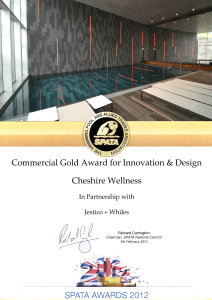 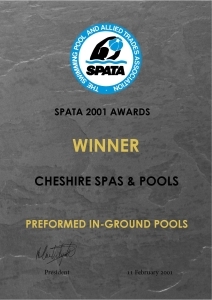 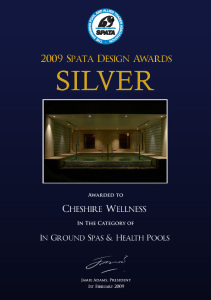 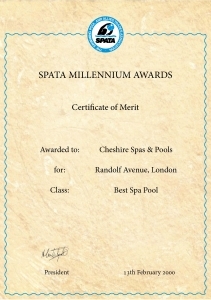 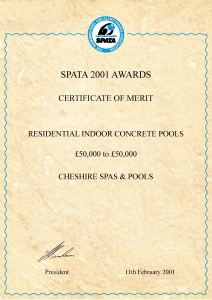 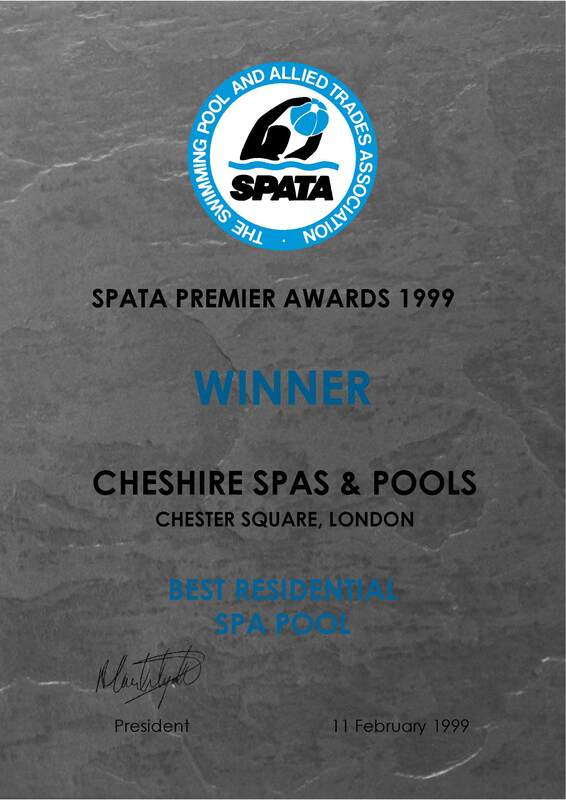 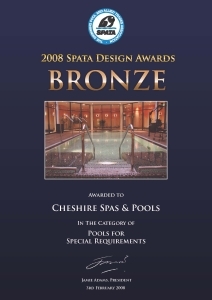 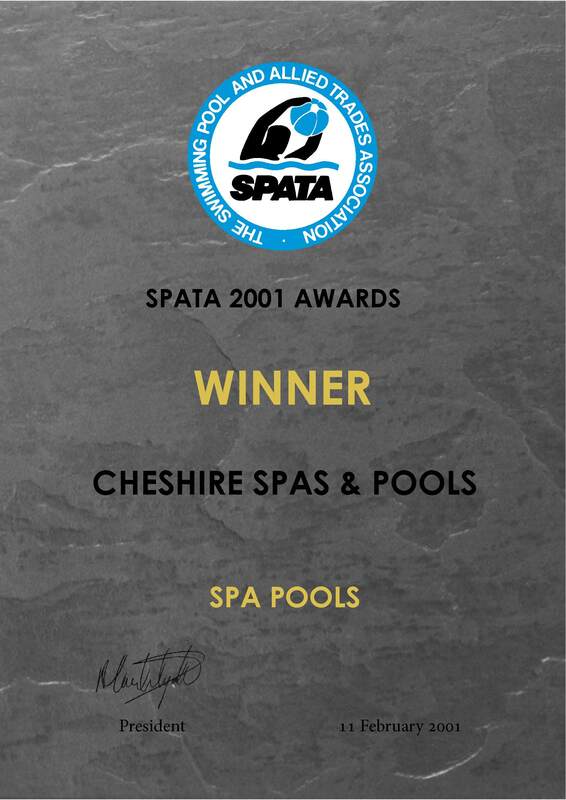 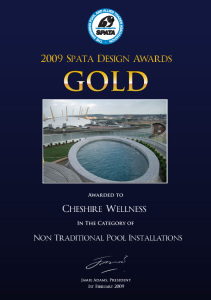 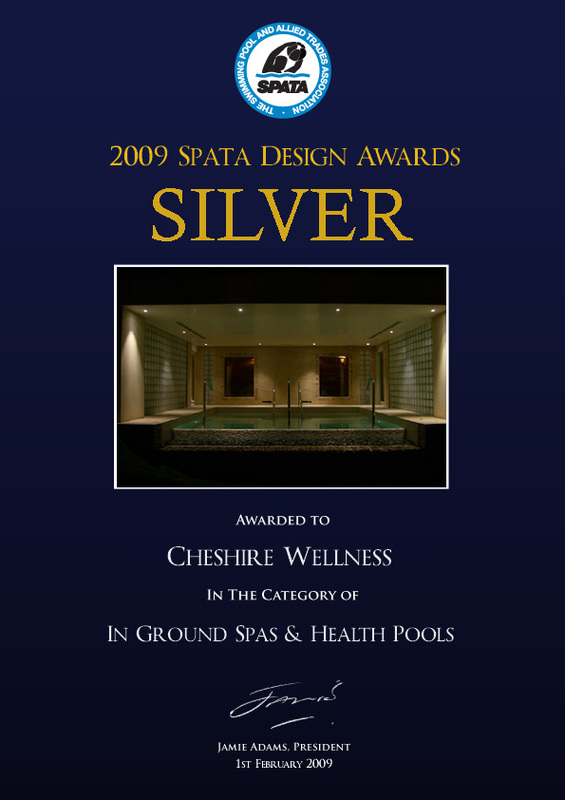 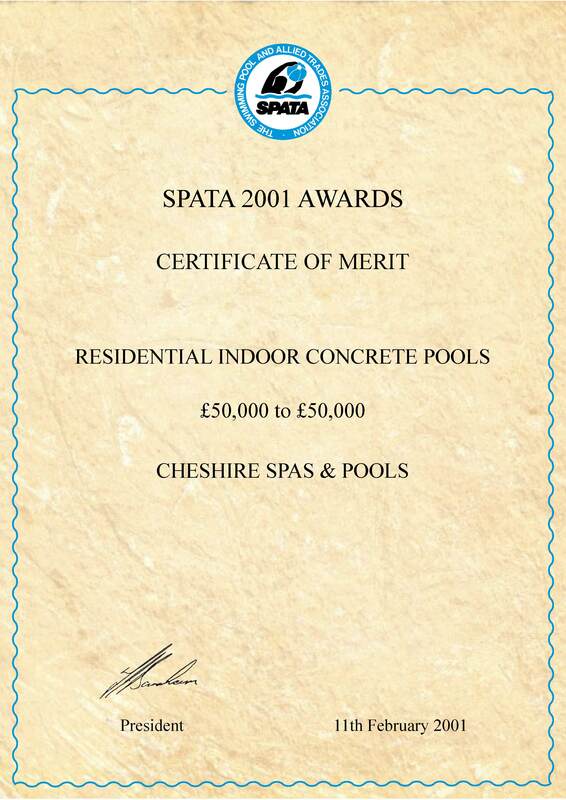 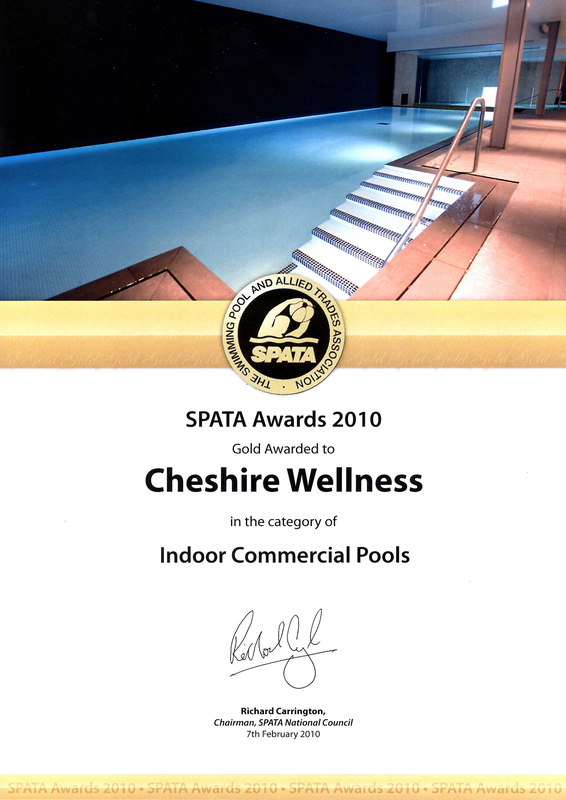 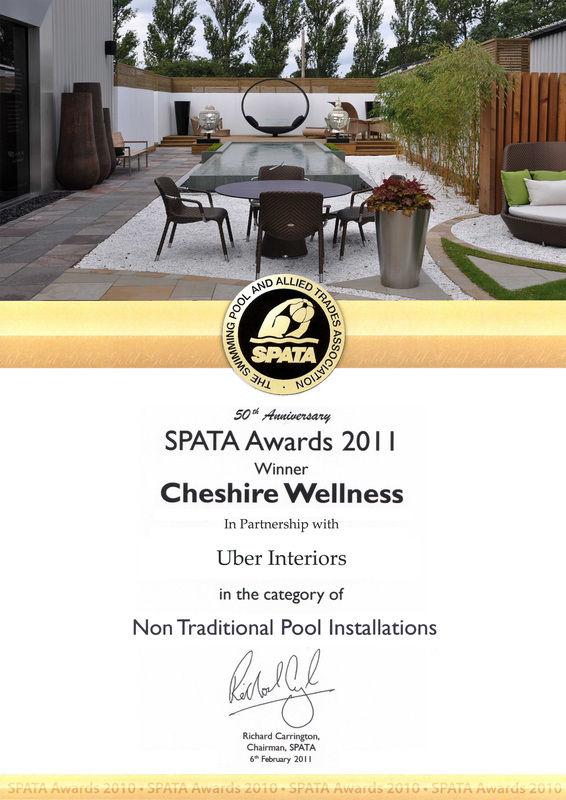 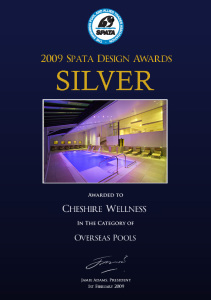 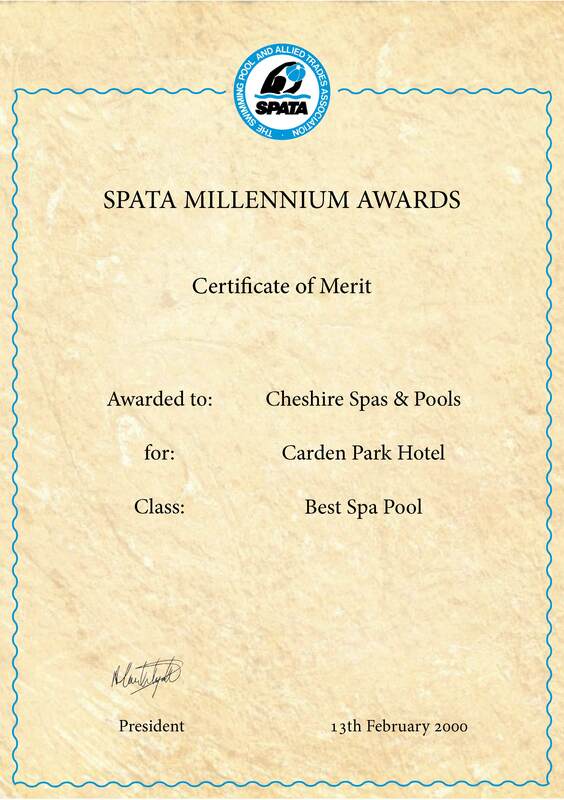 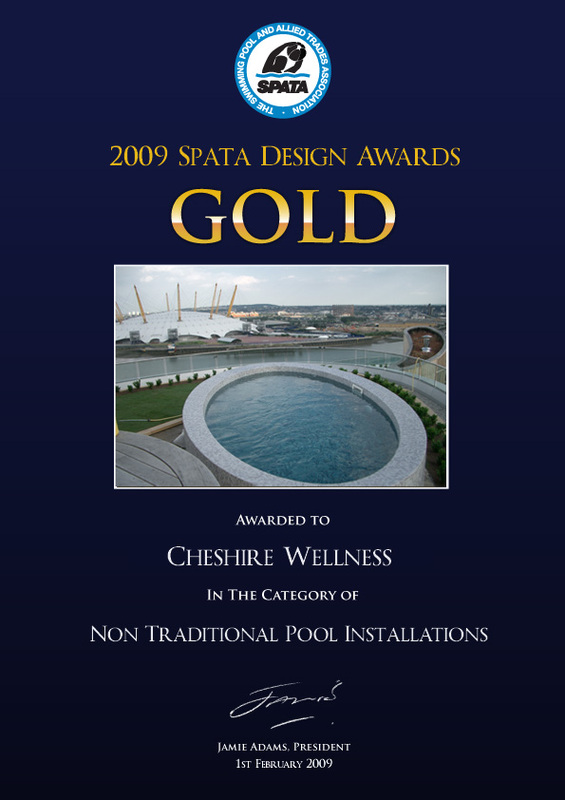 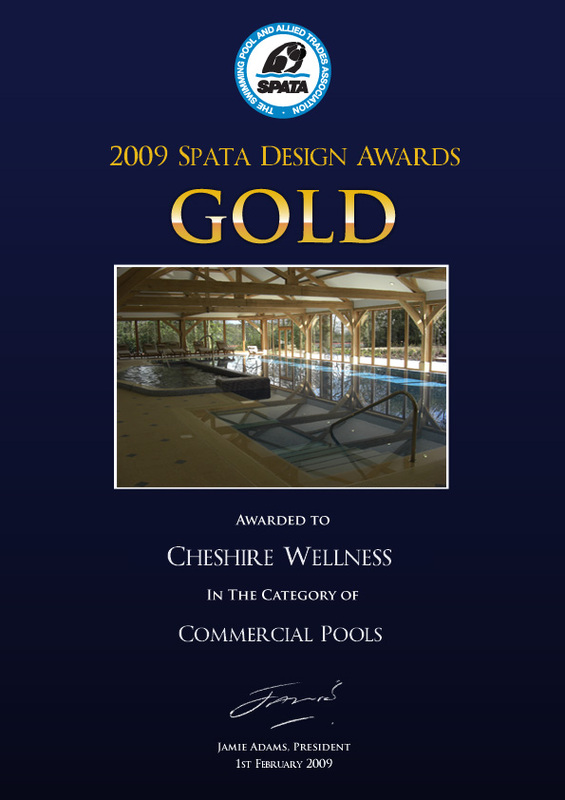 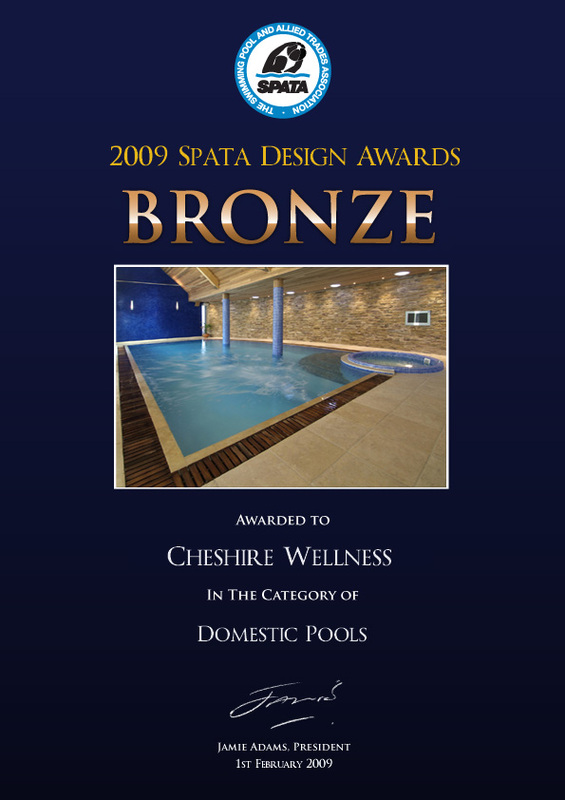 As a result, we pride ourselves on our unequivocal ability to design and manufacture award-winning swimming pools, tiled spas, thermal experience rooms and medical wellness products.